Irimbene Cultural Dancers and Self-help Group, formed in 2000 with 21 young men, and is led by Edward Kiogura. 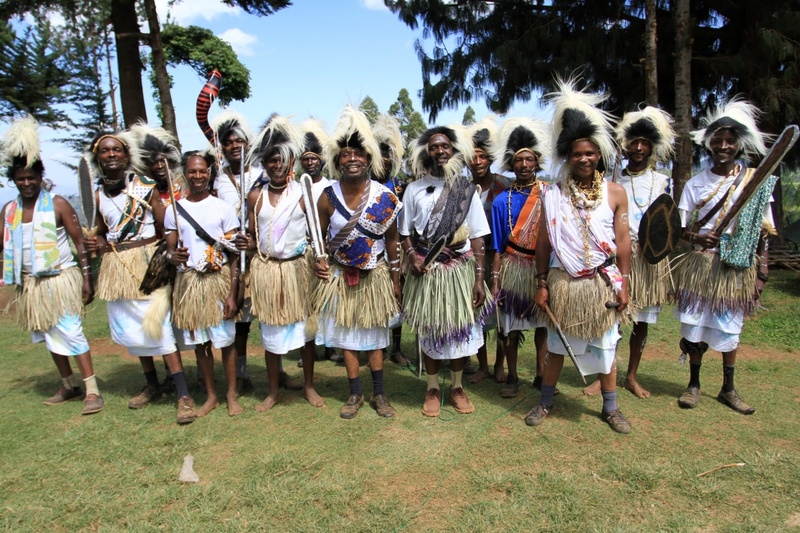 They play in the Authi style and are from the Ameru ethnic community, from the Irimbene Village, upper Kiungone Sublocation, Abogeta West Division. The group uses Mbere (shakers) worn by Bernard Nkonge, Ginfold Mbae, Amos Munthi and Fraras Ikunda. They also use a flute, Coro, which is performed by John Mwiti.